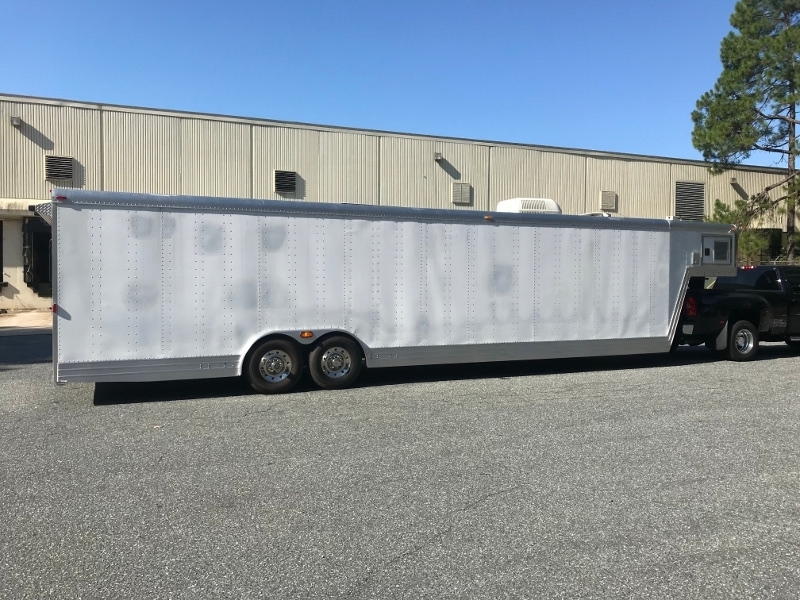 40' Used Featherlite Gooseneck Trailer with Tandem 7,000 lb. 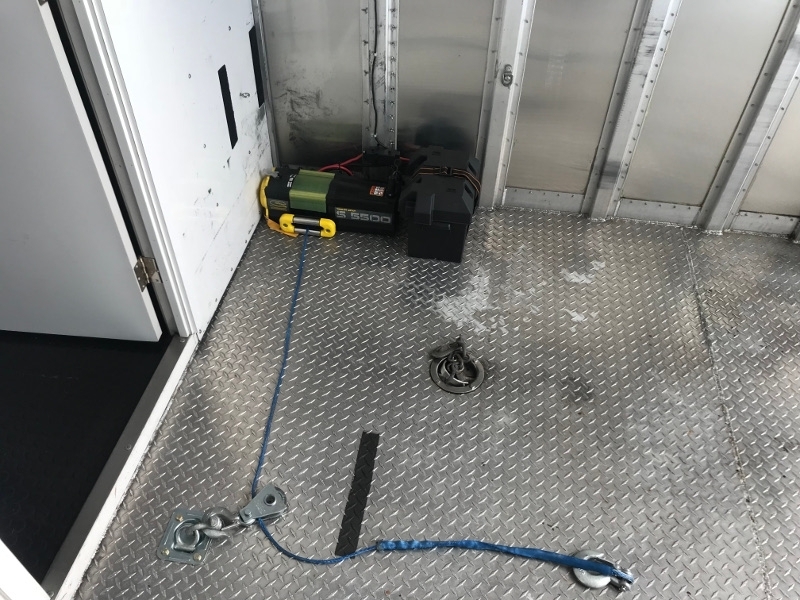 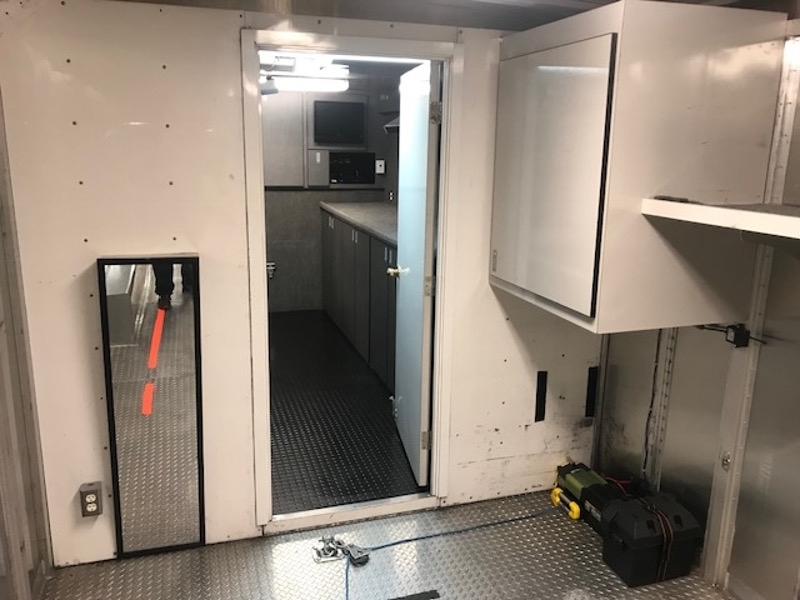 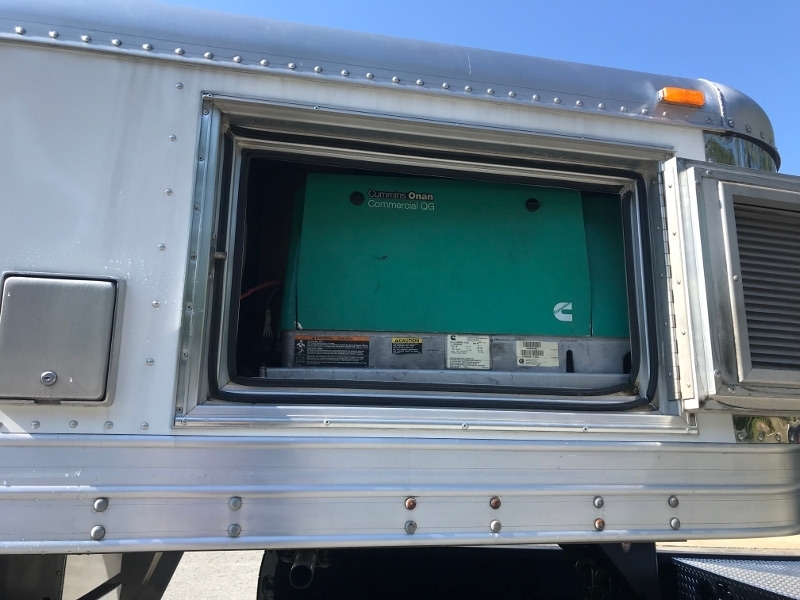 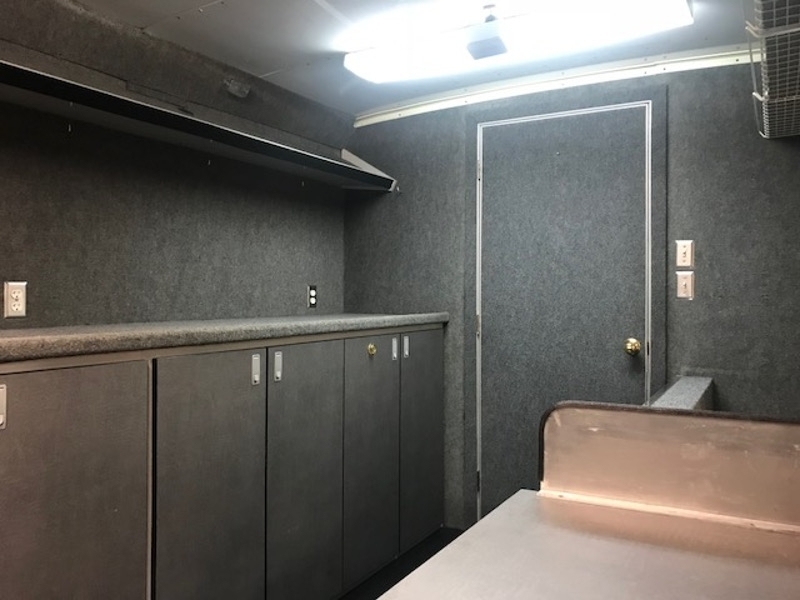 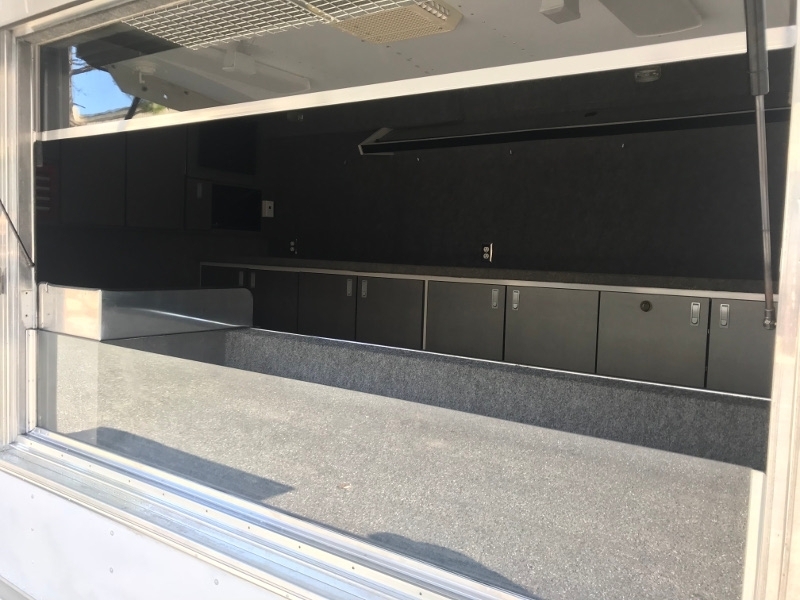 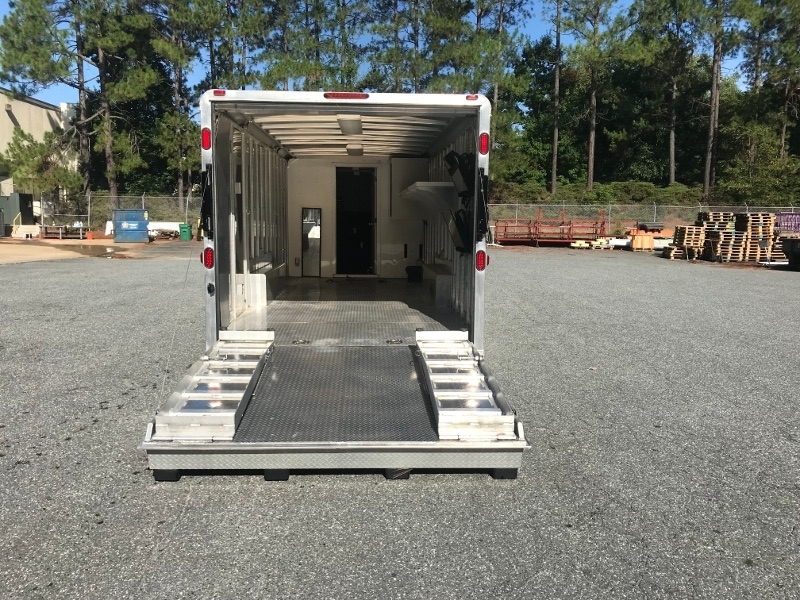 Axles, Electrical Package, Vending / Lounge Area, on board Onan Generator and more. 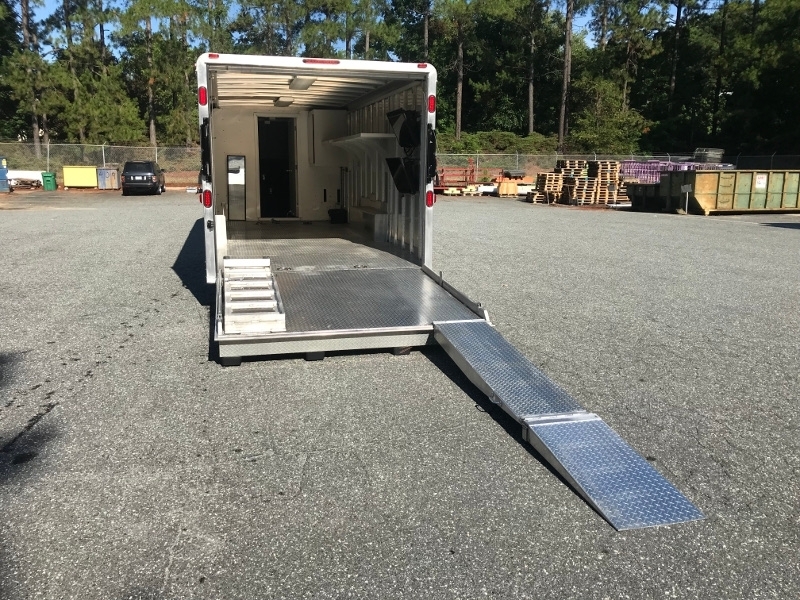 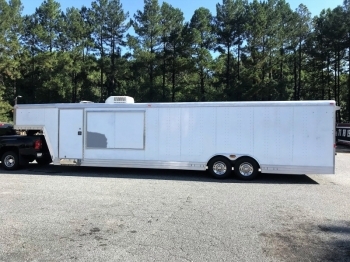 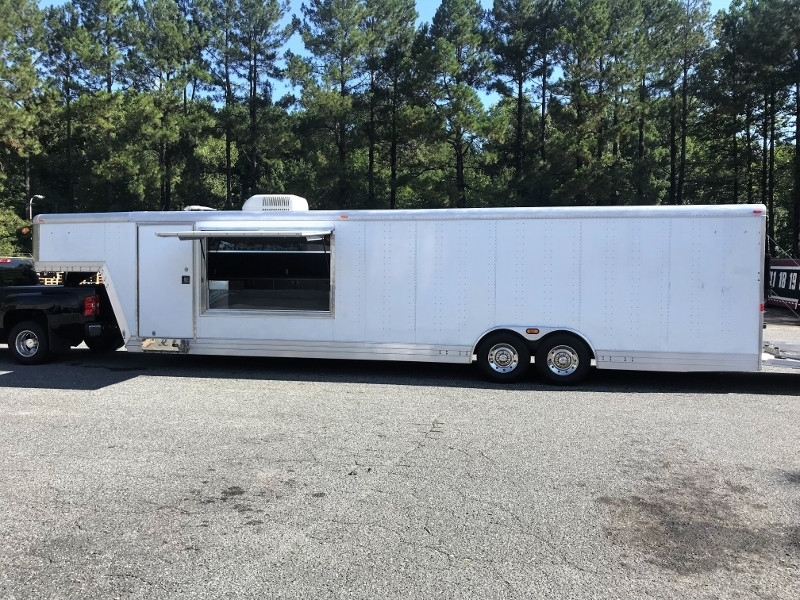 Contact Brad at RPM Trailer Sales today for details on this used Featherlite Trailer at 706-654-2882.